For those looking for the full scoop on full spectrum extraction, you’ve virtually wandered to the right place. This phrase gets tossed around frequently in association with cannabidiol (CBD), and is probably highly confusing to most. 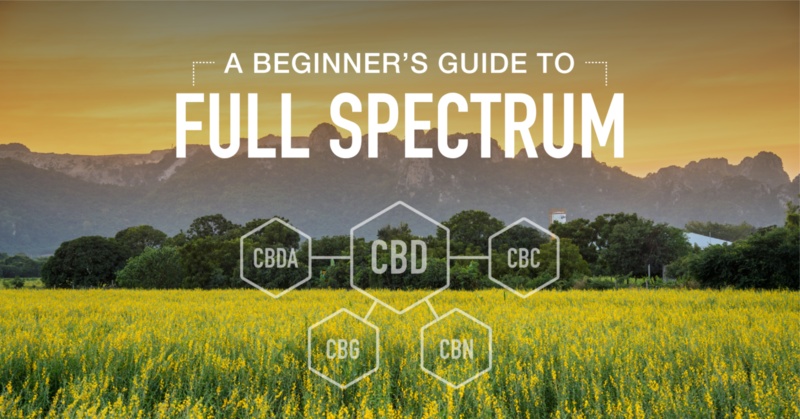 But worry not beginners, we’re here to give the full frontal guide on all things full spectrum so you can better decide which CBD is the right choice for you. We’ll give you a hint; it’s full spectrum. Still not convinced? As with any dire dilemma, there’s only one way to truly assess the situation: make a pros and cons list. Although we’re positive your mind immediately went to HBO’s groundbreaking series featuring Vinny Chase and the boys, the entourage effect is not the loveable gang’s undeniable charisma. The entourage effect is the synergistic combination of multiple bioactive compounds found within the cannabis plant that provide much higher therapeutic benefit when combined, as opposed to separate. Essentially, full spectrum extraction allows you feel the benefits of all the healthy cannabis compounds, not just CBD. It’s always better when the whole gang is back in town, am I right? DISCLAIMER: Cannabinoids and cannabidiol (CBD) are two different things; and even though CBD is a cannabinoid, cannabinoids are not CBD. Got it? Good; moving on. Cannabinol (CBN): most notably works as an effective sleep aid. Cannabichromene (CBC): a less studied cannabinoid with positive effects on depression and anxiety, among other ailments. Cannabigerol (CBDG): also known as the ‘stem cell’ cannabinoid. Caryophyllene: a powerful antioxidant and anti-inflammatory that helps with insomnia. Humulene: another pain reliever with antibacterial properties that can also help suppress appetite. Limonene: acts as a stress reliever that can help boost your mood and help with gastric flux problems. Linalool: an effective sedative that also helps with depression, insomnia, and stress. Pinene: has the potential to improve memory and increase alertness while providing anti-inflammatory relief. We’re pretty sure we don’t need a doctor to inform us of our Vitamin C deficiency as many of us fail to consume the daily recommended dosage of vitamins and minerals. Well you know what they should say: A CBD dose a day keeps the doctor away. Full spectrum CBD oil contains vital traces of Vitamin A, C, and E coupled with complex B vitamins such as niacin, riboflavin, and thiamine. Full spectrum hemp oil also contains beta-carotene along with important minerals such as calcium, iron, potassium, and zinc. Don’t you dare deny it, we all love fats. Albeit normally in our greasy chili cheese fries, but we have an infatuation with fats nonetheless. Luck for you, full spectrum CBD features a full lineup of fats and up to 20 amino acids, including the nine essential ones: Histidine, Isoleucine, Leucine, Lysine, Methionine, Phenylalanine, Threonine, Tryptophan, and Valine. As if that wasn’t enough of a mouthful, it also contains essential fatty acids like Omega 3 and Omega 6 along with fibrous proteins to help repair the human body. There is truly only one con to full spectrum extraction, albeit a costly one: you have the potential to fail a drug test. Since the extraction method includes removing as many of the cannabis compounds as possible, there’s a possibility that you could fail a drug test as trace amounts of THC may still be extracted. Some companies take a lackadaisical approach when it comes to this aspect as small amounts of THC can increase their product efficacy.  This is where doing your research comes in handy as carefully recognizing companies that are transparent and provide the most useful information about their products are ideal to buy from. With so many CBD consumers coming from different backgrounds, the need to ensure you will not fail a drug test is a vital part of the product manufacturing process. We realize the immense potential benefits of full spectrum CBD and that’s precisely why we strive to make it available to all walks of life. Here at cbdMD, we take it another step further with our full spectrum extraction process. Unique to the industry, our two-step process begins by taking CBD isolate and combining it with a full spectrum extraction process that involves an intricate lab procedure to include all the possible cannabinoids while allowing complete control over how much THC is present. So while other companies are focusing on increasing product efficacy, we let our specialized full spectrum extraction process do the talking and provide you with industry leading concentrations and effectiveness. And as always, keep your eyes, ears, and fingers alert for the next segment of A Beginners Guide to the CBD Galaxy; you never know what CBD frontier we’ll explore next.